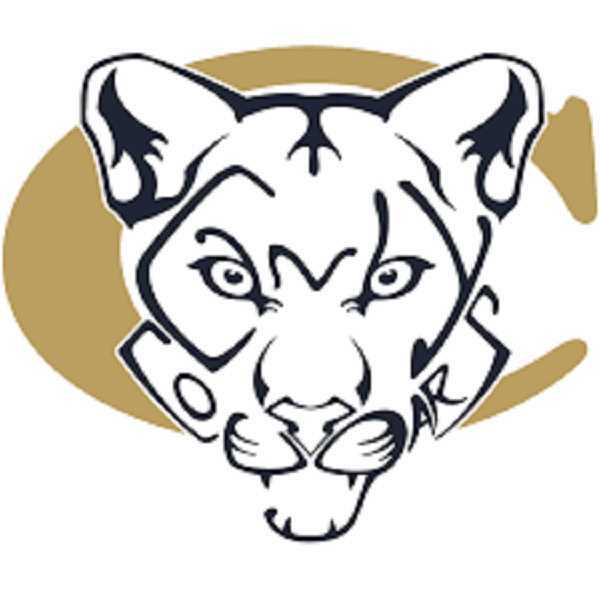 Canby swimmers faced off against Three Rivers League (TRL) foe Lake Oswego on Thursday, Dec. 6, and the results were not in favor of the Cougars. The Lakers won on both sides of the board, with the girls' team falling 116-54, and the boys' side 91-79 after the meet had ended. While the teams collectively did not emerge victorious, there were some individual performances to take note of. Canby's Mairen Chard took first place in the 100-yard butterfly with a time of 1:02.05, and first place in the 100-yard backstroke with a time of 1:01.11. Canby also had Alora Robbins get third in the 200 freestyle and 500 freestyle, Erin Meredith third in the 200 individual medley (IM) and 100 breaststroke, Lauryn Crum got third in the 50 freestyle, and Halana Crispin claimed third in the 100 freestyle. On the boy's side, the 200-yard medley relay team of Hunter DeRisio, Bjorn Laitinen, Conner DeRisio, and Thomas Diggles took first place with a time of 1:49.81. The boys also won the 400-yard freestyle relay with a time of 3:55.59, with Jordan Spencer, Laitinen, Hunter DeRisio, and Diggles taking part in that effort. Hunter DeRisio took first place in the 100-yard backstroke, and second in the 100-yard freestyle. Conner DeRisio finished second in the 200-yard freestyle and 100-yard butterfly, and Spencer finished second in the 200-yard IM and third in the 100-yard breaststroke. Laitinen was third in the 100 butterfly and second in the 100 breaststroke, Diggles finished second in the 50 freestyle, and Thijs Pepperkamp finished third in the 50 freestyle. Andrew Gautsche was third in the 500-yard freestyle and Jack Hayhurst swam to second in the 100-yard backstroke. Canby's next meet will be hosting Tigard on Thursday, Dec. 13.